Fortis Healthcare on Tuesday said it has inked a pact with Citibank to avail a loan of Rs 1,100 crore in order to take care of its contractual commitments and strategic objectives. The loan agreement was executed on January 10, with certain CPs (commercial papers) for disbursal being fulfilled on January 14, Fortis Healthcare said in a regulatory filing. 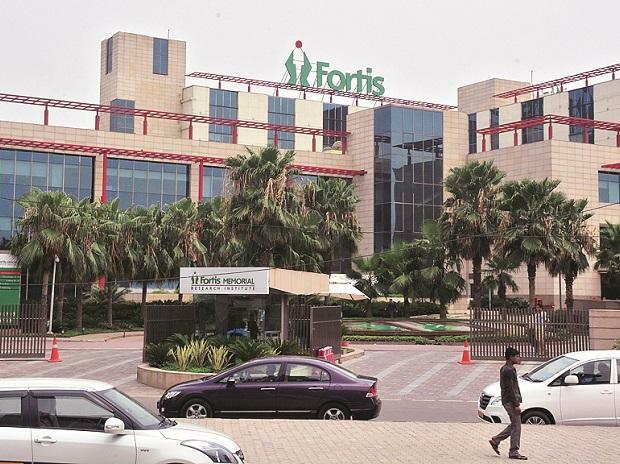 The board of Fortis Healthcare had approved in July last year a proposal from IHH Healthcare to invest Rs 4,000 crore by way of preferential allotment for a 31.1 per cent stake. Fortis shares Tuesday ended 0.90 per cent down at Rs 138.15 on the BSE. Meanwhile, Fortis on Tuesday completed the acquisition of RHT Hea­lth Trust (RHT) assets. In February last year, Fortis had announced that it has entered into definitive deals with RHT to acquire the entire portfolio of assets of the Singapore-listed entity for Rs 4,650 crore. “The company today consummated the transaction by acquisition of relevant sale securities and payment of required consideration,” Fortis said in a regulatory filing. Consequently International Hospital, Fortis Health Management, Escorts Heart and Super Speciality Hospital, Hospitalia Eastern and Fortis Hospital have become wholly-owned subsidiaries of the company, it added. The transaction was approved by an overwhelming majority of Fortis shareholders with a voting in favour of the transaction in excess of 99 per cent, the company said. “The transaction is beneficial and will be value accretive for the company and its shareholders as it would save significant clinical establishment fees that Fortis currently pays,” it added.